W17 2017 from Monday, April 24, to Sunday, April 30. 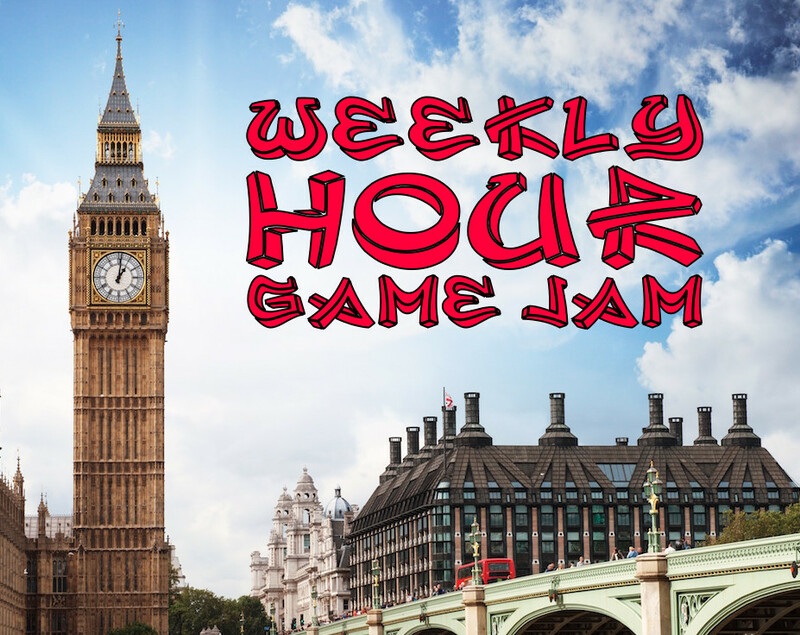 Weekly Hour Game Jam. Every week, make a game within one hour. Relate to week's theme. Its interpretation can be very large, so don't feel restricted. Develop during the week, from Monday 00:00:00 to Sunday 23:59:59 UTC. Develop within one hour. Just find one hour during your week. It may even be several sessions, as long as the total time is no more than one hour. Develop alone. You may use others' assets (give credits). Develop something playful. This doesn't have to be a video game. There is no ranking. We're not here to judge on concrete criteria. Feel free to experiment anything. Teach a stick figure to walk.